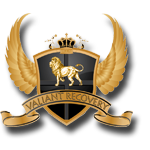 Valiant Recovery is an Top Quality Rehab Center that focuses on providing drug abuse help as well as alcohol addiction assistance in a safe, caring compassionate atmosphere. Our treatment plans are based on a wide variety of complementary methods, including faith focused emotional healing, in-depth private counseling sessions, experiential activities such as hiking, horseback riding, and skiing, and compassionate, non-judgmental peer support. 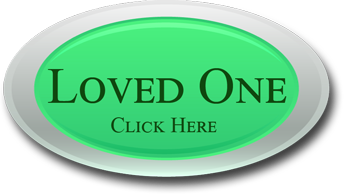 Our trained and certified staff is skilled, experienced, and provides caring, individualized attention to each of our clients. We understand that each person’s experience with addiction is different, so we create customized care plans for each of our clients to ensure that their individual treatment needs are met. Our counselors are also trained in the medical aspects of drug and alcohol addiction and recovery, and will be on hand to recommend medical services in addition to counseling and other forms of drug abuse help and treatment. Below are the typical phases of recovery that we help our clients go through. In each phase we take great care and consideration to make sure that our clients are getting the support that they need to dramatically increase the chances of living a sober life free from substance abuse and addiction. Intervening on an person with an addiction can be stressful, scary, and hard on all who are involved. For this reason we offer Intervention Assistance. Detox can reduce the risk of dangerous complications while minimizing withdrawal symptoms. 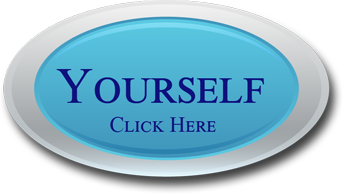 We help by offering caring and supportive 24 hr staff. Our Sober living house offers a positive living environment and the peer support that is crucial to preventing relapse. Counselling can really make the difference when returning home after attending treatment. To reduce the risk of reusing, it is very helpful to continue sessions with the counsellor that helped you during recovery.